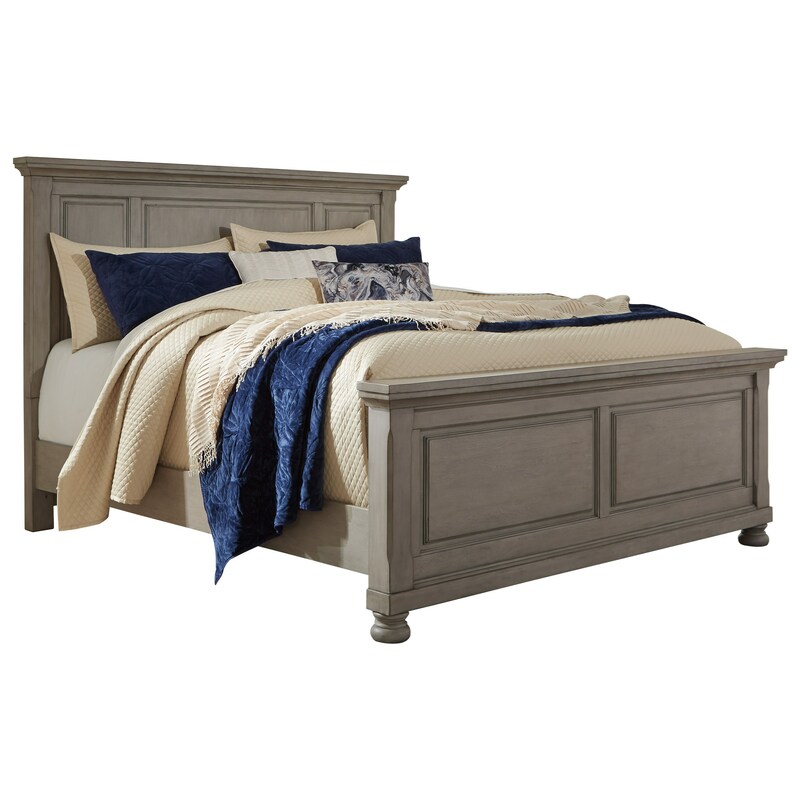 This king sized panel bed has a sophisticated take on casual style. 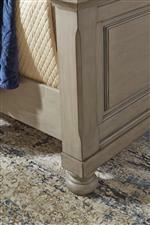 Its wide panels and stately headboard are softened by features such as its bun feet. 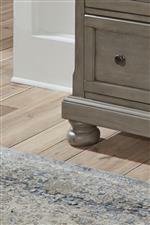 This mix of casual appeal and refined details create a bed that brings everyday elegance to your bedroom. The Lettner Casual King Panel Bed by Signature Design by Ashley at John V Schultz Furniture in the Erie, Meadville, Pittsburgh, Warren, Pennsylvania area. Product availability may vary. Contact us for the most current availability on this product. The Lettner collection is a great option if you are looking for Casual furniture in the Erie, Meadville, Pittsburgh, Warren, Pennsylvania area. Browse other items in the Lettner collection from John V Schultz Furniture in the Erie, Meadville, Pittsburgh, Warren, Pennsylvania area.